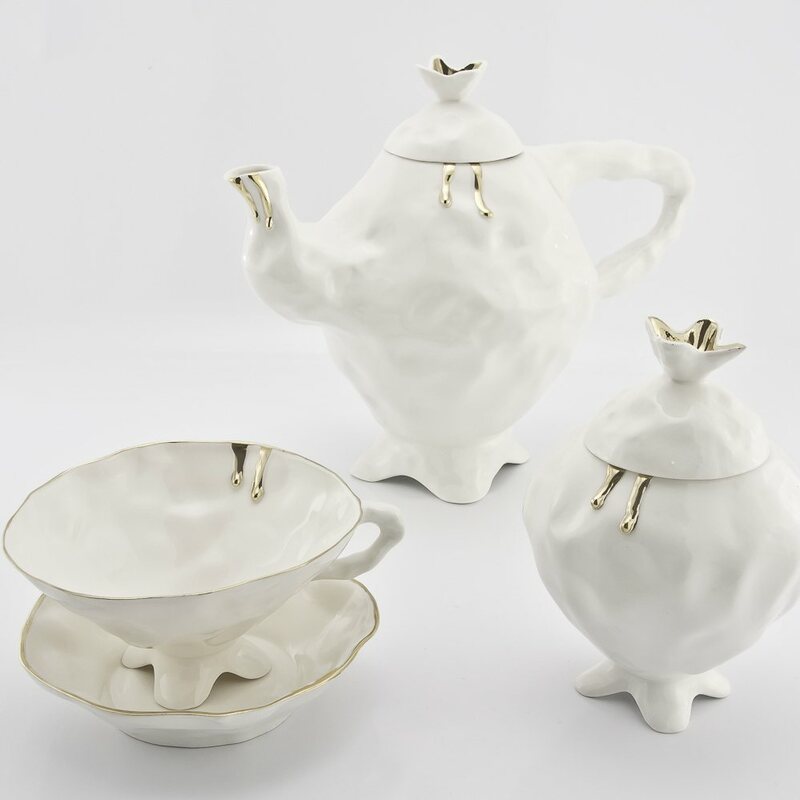 Ever thought of having your afternoon tea with the White Rabbit, the Mad Hatter and Alice? 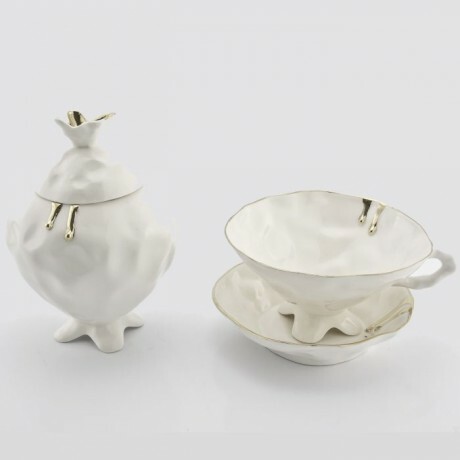 With this handmade porcelain tea set decorated with genuine gold or platinum, your regular afternoon tea will be transferred onto a new level. Invite yourself for the imaginary experience and delightful celebration of high tea. The perfect gift for weddings, anniversaries or birthdays. Teapot capacity: 24 fl oz (approx 700ml), tea cup : 3,4 fl oz (approx 100ml). Sugar bowl height: 4,72in (approx 12cm). 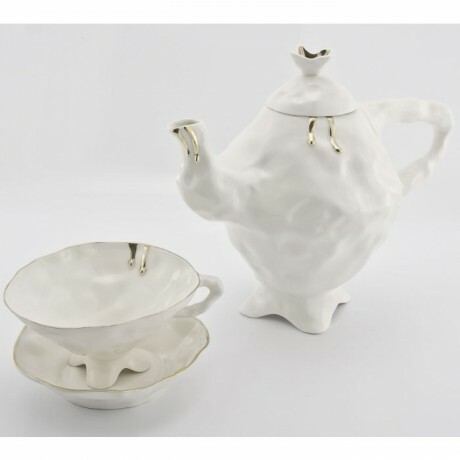 This product is dispatched by Kina Ceramics. This item has a shipping weight of between 1,500g and 2,000g depending on the options selected.